It took about six hours of listening before I was hooked, so stick with it. This is a story of the Deep South beginning in 1919. It follows a family, their servants and in laws. It won’t be rushed in the relationships between the relations. The most important power to come into the family is an outsider She is different than the others in many ways, including the supernatural. Once you get to know the characters it is hard to put this book down. This book took me a while to get interested in. It is a book which follows some of the old Fairy tales, Mom dies, boy is left with father and step mother. 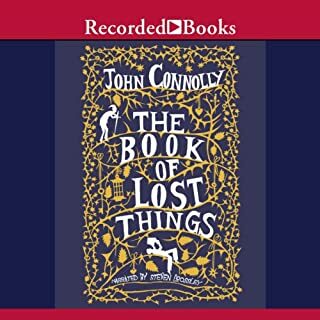 What this book really does is to take many of the old tales and give us a look at the stories from an adult perspective. Are step mothers really bad, or just trying to create a home from a busted enviroment? 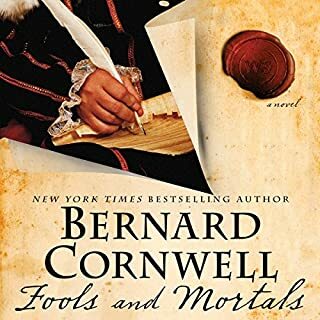 Bernard Cornwall is one of the finest historical novelist of our day. I have every one of his novels. This is not a novel like the others. It is a story of William Shakespeare acting company and the main character is Williams younger brother, Richard. Richard is forced to play women in his brothers plays and longs to play male leads. At this time Shakespeare is writing Romeo and Juliet and is about to perform A Midsummer Nights Dream for a wealthy patron. Without copywriter laws, plays can be stolen and performed with the loss for the playwrite. 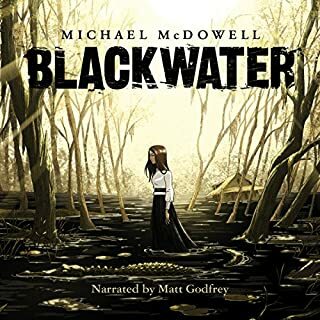 Mr. Cornwell is a great writer when it comes to historical accuracy and characters dialogue. I am a large Shakespeare fan but did not like this novel . Not much happens, the characters become predictable, and there is way too much discussion and lines from a Midsummer Nights Dream. I’m sorry to say I can not recommend this novel. Though, if you have not read all Mr. Cornwell’s other novels those are outstanding. I have scores of teaching company lectures, all are very good. This one is awesome. 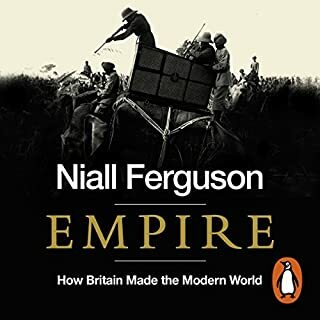 If you have any interest in how England evolved into the country we see who comes to control the world, this history is foundational. You track with each sovereign, their strength and weakness, the various invasions of people groups, and the fight of the nobles to have a say in the running of the country. Dr. Paxton is so enthusiastic and interesting I found myself smiling while I listened to her. 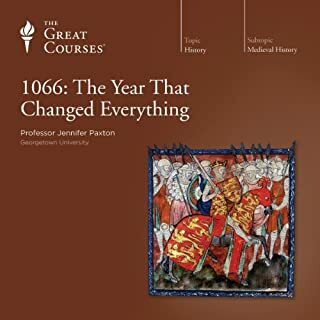 I believe all who are interested in England would benefit from this lecture series. 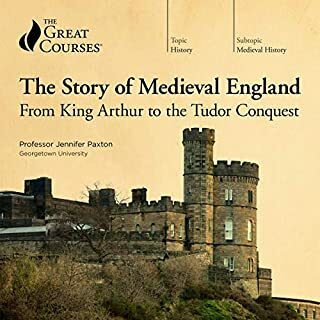 Dr. Paxton covers kings, queens, nobles and mythical characters like King Arthur and pulls all these concepts into understandable facts. I really liked this book. An interesting telling of the old tale of Peter Pan but from an adult view. 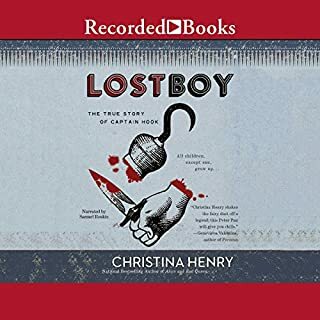 Boys who are told it will be an adventure to fight grown men who are pirates, and the natural results of such a transaction. Peter Pan is the character we know from fiction, a boy who never wants to grow up, wants to play all the time and is easily bored by the mundane, much like Tom Sawyer. In this telling we see a different point of view, who will helps Younger boys who can’t keep up, who will protects boys from the natural bullying smaller boys would get. When I finished this book I knew I liked it. Now after a week it is still staying with me. A book very much worth your time. 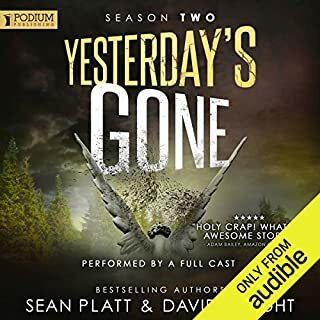 Very good, except for one narrator. I love apocalyptic novels. This one is unique as it is a world with a few survivors, monsters like zombies, though not zombies, and the idea that the survivors world is still out there, but must be found. It follows a few characters. Each character has a different reader. Some are better than others. By the last 1/4 of the book I felt it was more of the same. Though I do like the story premise a lot, I didn’t like the execution. Dr Paxton is such a good speaker that the listener will understand the complexity of middle age Europe. We see the claims of a number of characters for the English throne. The last of the Viking claims, the French claim and the English nobility all claimed to be rightful King of England. The results sets the foundation of who the English would be (Europeans and not Scandinavians). We also are allowed to see a bit of who William the Conqueror was. 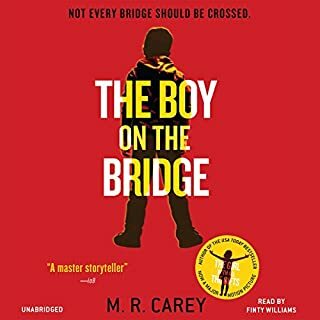 M.R.Carey has an unique writing style that keeps the reader interested and involved from the opening chapter. I do like zombie books, but this is not the typical gun down the hordes as they attempt to eat all in site. This is about how human nature is a larger threat to success than the epidemic. A prequel to,”the girl with all the gifts” the reader follows the scientific team and its army guard in an attempt to get answers to how to solve the disease. When a civil was breaking out at the safe zone, the reader sees the team being used as a pawn of the fascist leadership. It is easy for the reader to put themselves within the story to ask, what would I do? Thomas shares many of the family traits, particularly the ability to find himself reluctantly at the sharp end of many major events of his age. 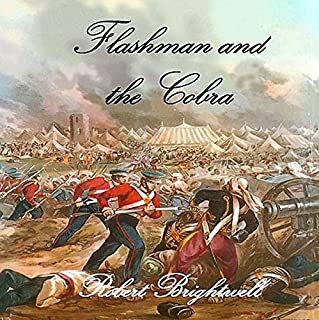 Flashman, gives an illuminating account with a unique perspective. It details feats of incredible courage, (not his, obviously), reckless folly, and sheer good luck that were to change the future of India and the career of a general who would later win a war in Europe. I had read all the original Flashman books and do love them. I wasn’t sure that the adventures of his uncle would be as good. This book may be better. Like the original, Flashman meets all the known characters and adventures from history. But, this one isn’t quite as cowardly and base. If you like history, humor and a fast paced yarn this may be the book for you.